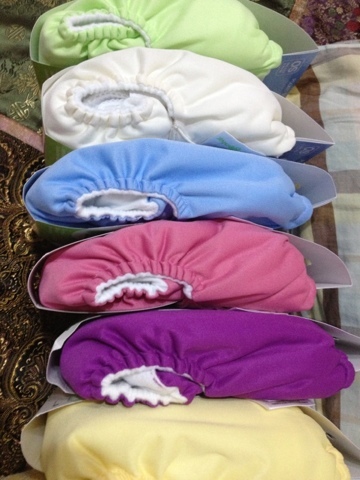 We are now offering Ramadhan Specials on our BumGenius 4.0 One Size Pocket Diaper 6 packs. Buy this pack during Ramadhan & you'll get a packet of Soap Nuts for Free. And yes, you could add Maathai, Irwin, Einstein & Lovelace to this pack as well.